I've been a contact lens wearer since I was in grade 10. I hated wearing glasses, and I still do to this very day. I started wearing coloured contacts in grade 10 and 11 and I loved them. I felt they made me look unique and they made my eyes brighter. Over the past few years following, I stopped my wear with coloured lenses, because I was getting so many bad eye infections due to the fact my eyes were getting extremely sensitive to them. Because the company that I purchased the lenses from only offered monthly coloured contacts, I would get eye infections unless I stopped wearing them for good. That was a sad day for me. I started wearing clear daily contact lenses (the ones you throw out at the end of the day), because they were lighter and gave my eyes a chance to breathe. I was definitely biting the bullet with this purchase because of my high risk of getting an eye infection! 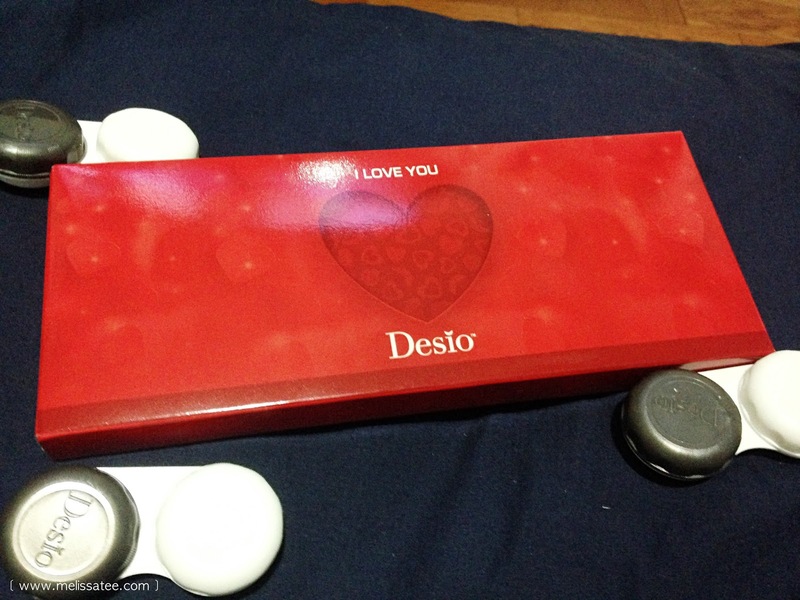 Today I will be doing a full review on the Desio Sensual Beauty Lenses. I know I'm not the only one out there, but I love people with light coloured eyes, and I myself wish I had blue or grey eyes! Coloured contacts gives anyone the chance to get bright and fun coloured eyes, even if it's only temporary. 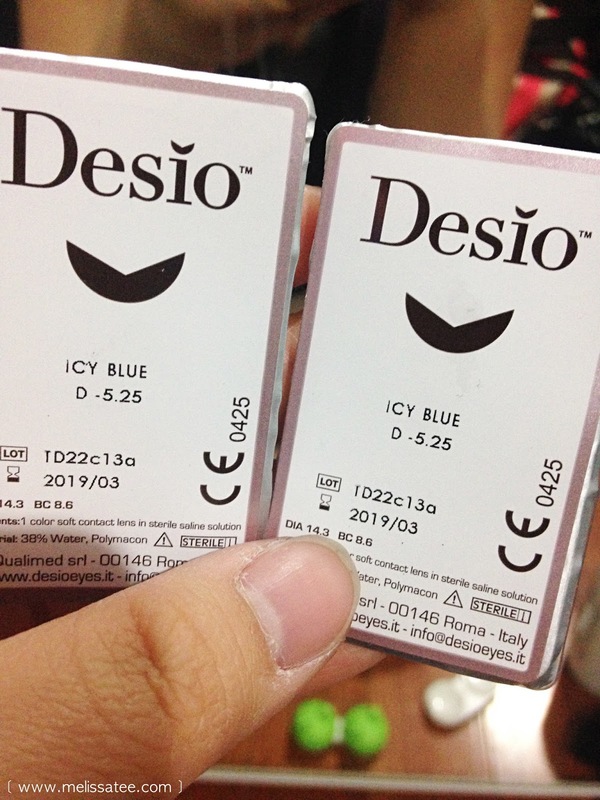 Desio is a company from Italy that makes these beautiful coloured contacts, that look fairly natural than other coloured contacts I've tried or seen in the past. The contacts are good for 3 months and are 39 Euros (about $54 CAN) a pair. 44 Euros ($61 CAN) if your prescription is higher than -6.50. 50+ dollars for a pair of coloured contacts does seem pretty pricey, but for the quality and durability of the contacts, I find it to be worth the money. I purchased my contacts during their Valentine's sale, which was a buy two get one free deal. 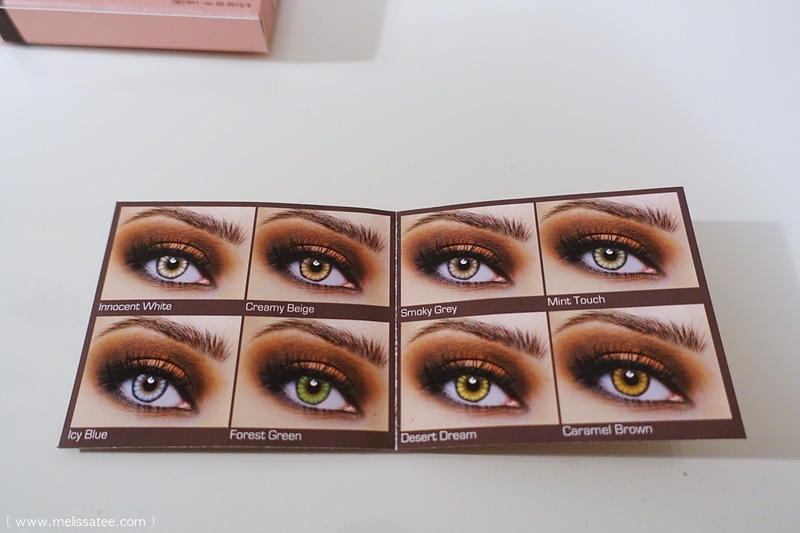 A great time for me to try their contacts, and the variety of colours they had to offer. For every pair of contacts you purchase, you also received a contact lens case for it! I've heard terrible things about Desio, like people not getting their orders at all, or it taking over a month to arrive. I got my package delivered to me in less than two weeks. Which was surprisingly fast for something coming from over seas. Inside each of the pink boxes was a little pamphlet showing you the colour line they have. I went with "desert dream", "icy blue", and "smokey grey". 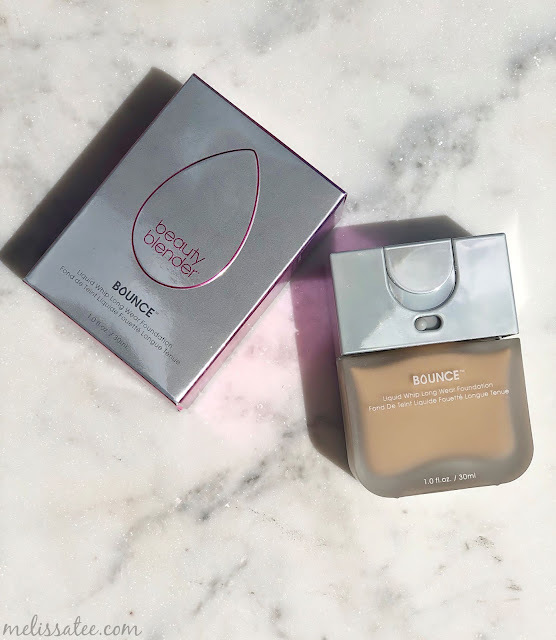 I wanted to get "innocent white" because it seemed to be one of the most popular colours currently on Instagram, but I held off because I wanted colours that I could pull off as "natural". Just a very very dark brown. For some reason, no matter what I did, "desert dream" is super irritating on me. I don't know if it's just me putting it on wrong every time I've worn them, but these contacts hate me. I couldn't snap a nice picture with any make-up on, because my eyes were constantly bothered everytime I wore only these contacts. That was a fail. The other two colours I got were fine luckily. The colour could be described as a green/yellow/brown lens. Smokey grey is probably the one that I wear the most. It's very natural looking and I feel like I'm not wearing any contacts at all. Compared to the other brand I've tried in the past, Desio lenses are very breathable and aren't as thick. I could wear these lenses all day and not feel like I need eye drops or anything. Indoors, the colour looks very natural, and they could "pull off" as my real eyes haha. I've been asked a few times if they were my real eyes because they appear very natural in darker settings. "Smokey grey" looks fairly blue in natural light, and darker when indoors. I love these lenses because they are such a vibrant blue. When you think "icy blue" you would think more of a silver blue, but these are just a gorgeous, bright, baby blue. These contacts definitely make my eyes pop, along with my purple hair now. Same with the "smokey grey", I have no complaints with these lenses. Super comfortable, super bright. If you're curious as to what the contacts look like with my new hair. Personally, I love wearing coloured contacts, and I'm very happy that I purchased these. I'm still disappointed about Desert Dream because those lenses look amazing on some people, but they hurt my eyes and make my eyeballs look kind of buggy! 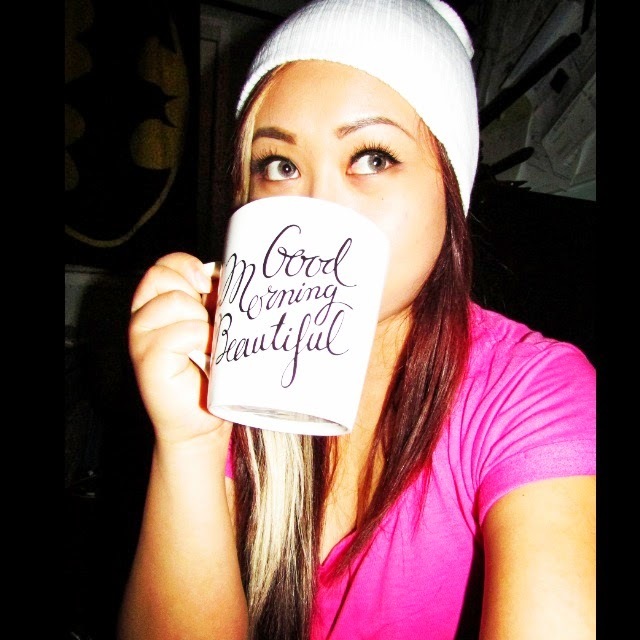 I definitely will purchase more lenses from Desio again. I hope they come out with a purple colour because I loved wearing purple lenses back in the day! Just as beautiful as grey contacts but super subtle. Are you a fan of coloured contacts?